How Far is North East Paradise? Proudly presenting our first project, North-East Paradise. 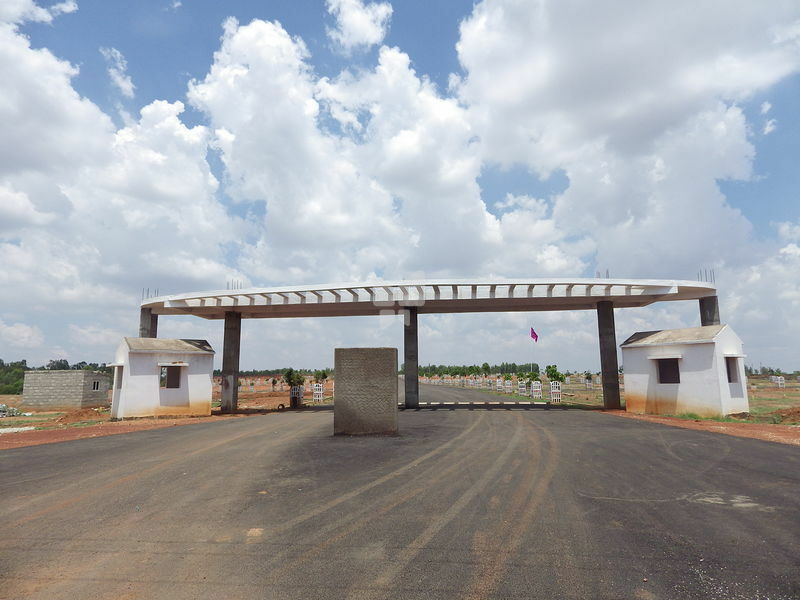 The star facilities layout with all amenities of more than 2000 sites for those desirous of Living around the Bangalore city with a fresh weather. Located at the border of Bangalore.